Can Someone Explain Why These Vloggers Have the #5 Most Trending video on Youtube? Everyone is a celebrity on social media nowadays. Alas, there are celebrities with 300k views, those who manage to garner 900k views on Facebook, and there are the top five trending celebs of Youtube. 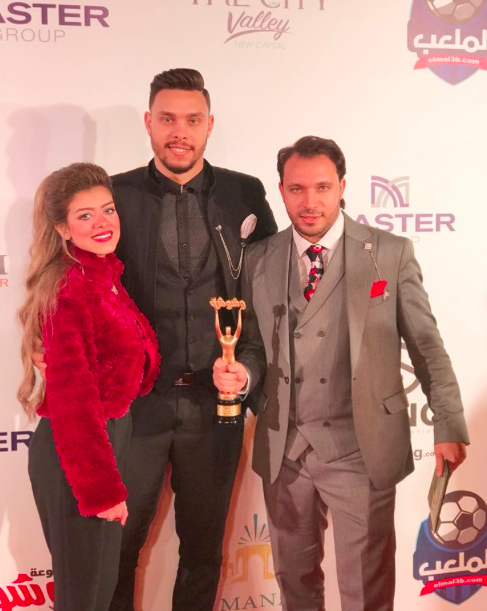 Ahmed Hassan and fellow Vlogger Zeinab Mohamed are quite the social media stars these days. The recently married co-creators are no strangers to getting millions of views, which is kind of expected considering the kind of content they serve. Hassan is known for relationship-centered staged/scripted videos, which is a recipe for success for the mass of Egyptians looking for love. They even won Social Media Stars 2018 at some sort of award show. However, we can’t help but wonder, how they managed to get their video to be the fifth most trending on Youtube? So, here’s the plot. The husband decided to prank his wife with a fake love bite on his neck. Call us skeptic, but we’re not buying it and we’re quite taken by the fact that 1.3 million viewers did and pushed it all the way to #5. The wife decided to get back at him by faking a pregnancy, only to tell him later she’s not pregnant, but she’s in fact pregnant. So much staged drama and so many more views!!!! What’s even more insane is the amount of money vloggers make nowadays. According to Social Blade, Ahmed Hassan has estimated monthly earnings of $7.6K – $121K and estimated annual earnings of $90.7K – $1.5M. WE SAID THIS: I am actually feeling sorry for myself and my career choices.